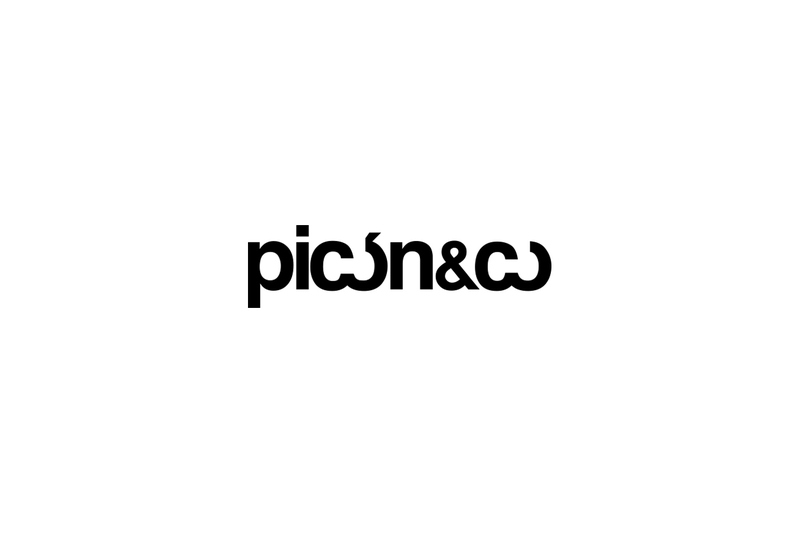 Maas Studio - Picón & Co.
Picón & Co's mission is to bring art and people together by assisting cultural organizations and art institutions in generating awareness of their message through new programs, initiatives and special events, attracting art lovers, members, donors, and collectors so that everyone can experience the value of living an art-filled life. 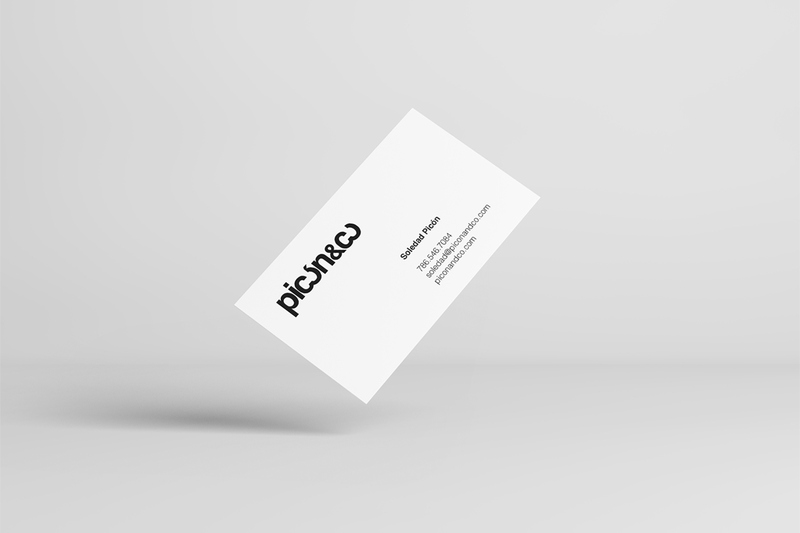 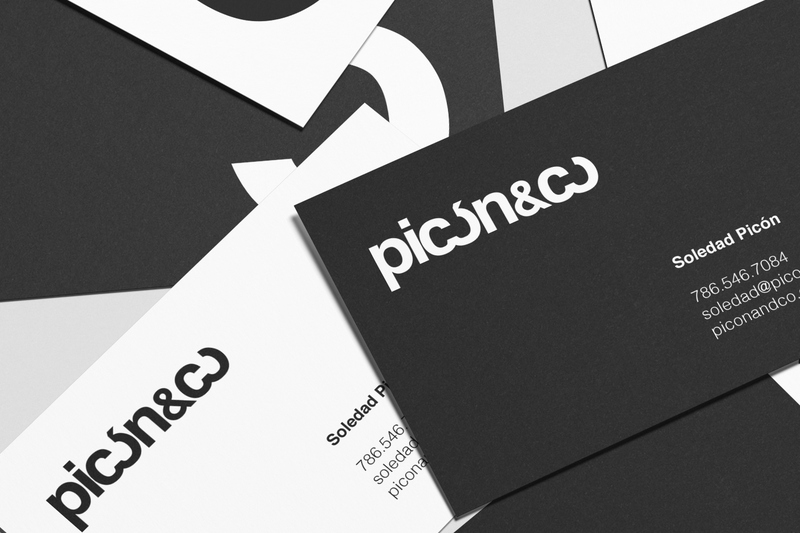 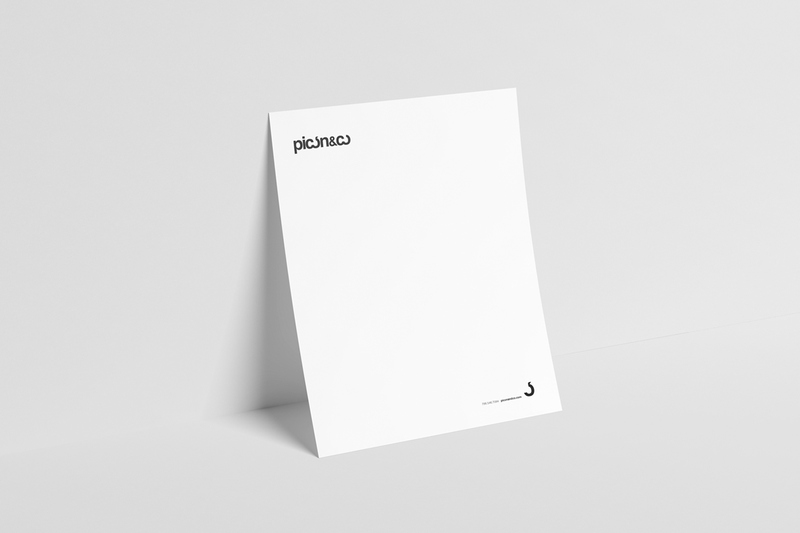 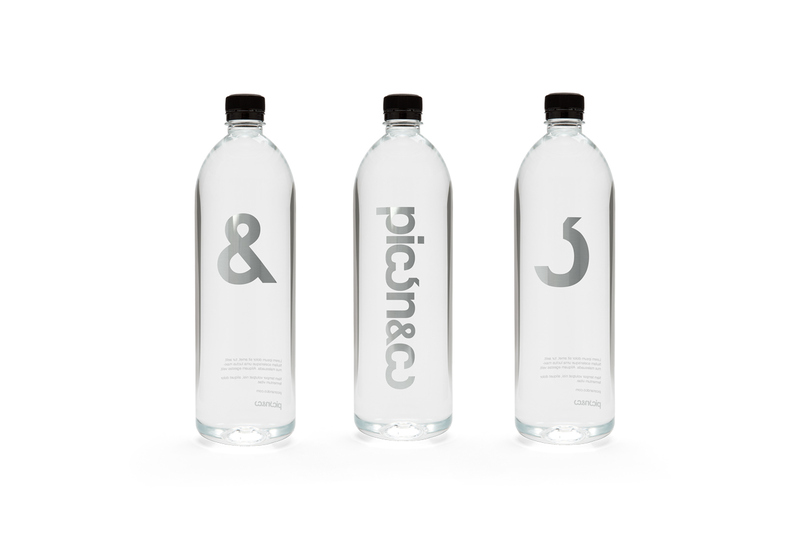 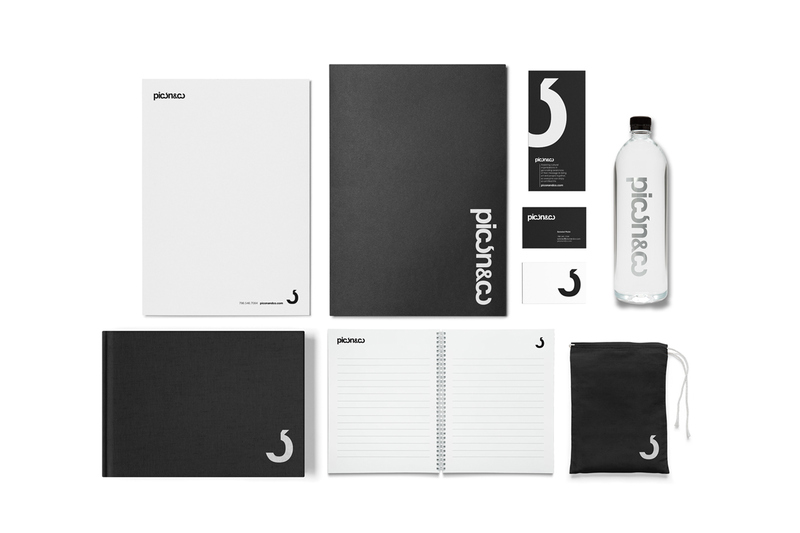 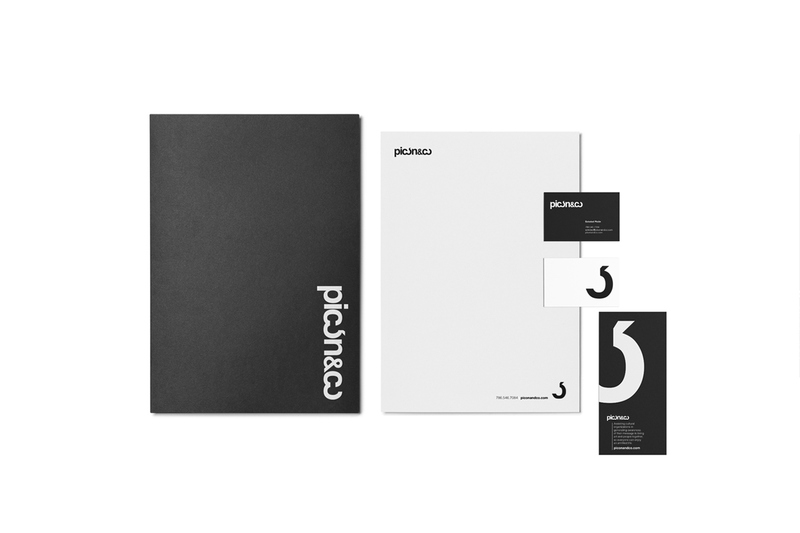 Our design proposal is based on Picón & Co's mission. 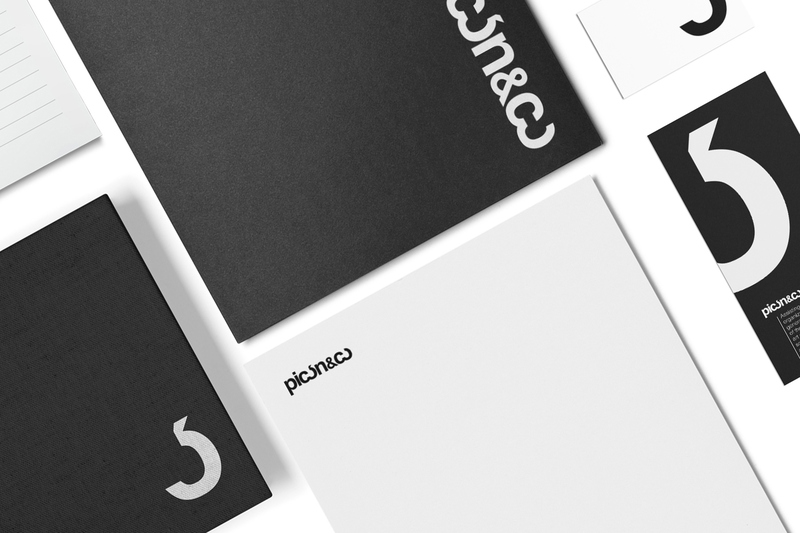 We designed a logotype that brings together the elements in the name. 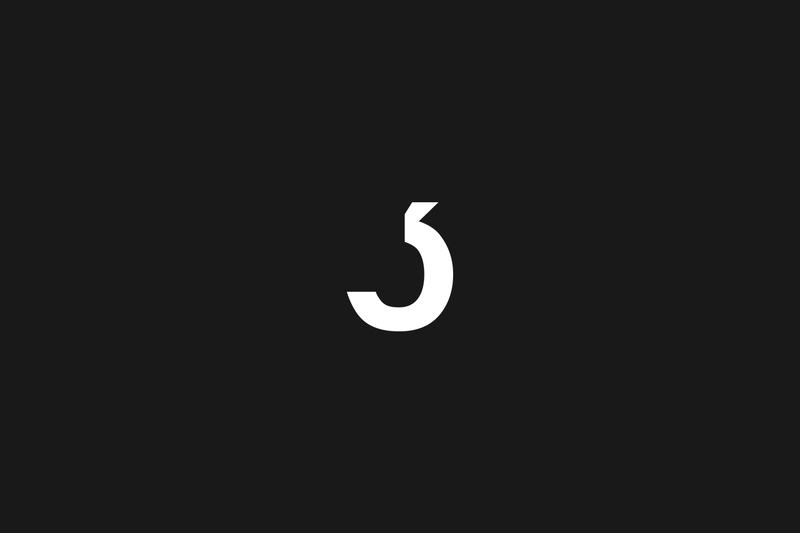 The letter "o" is united with the accent mark creating a distinctive mark. 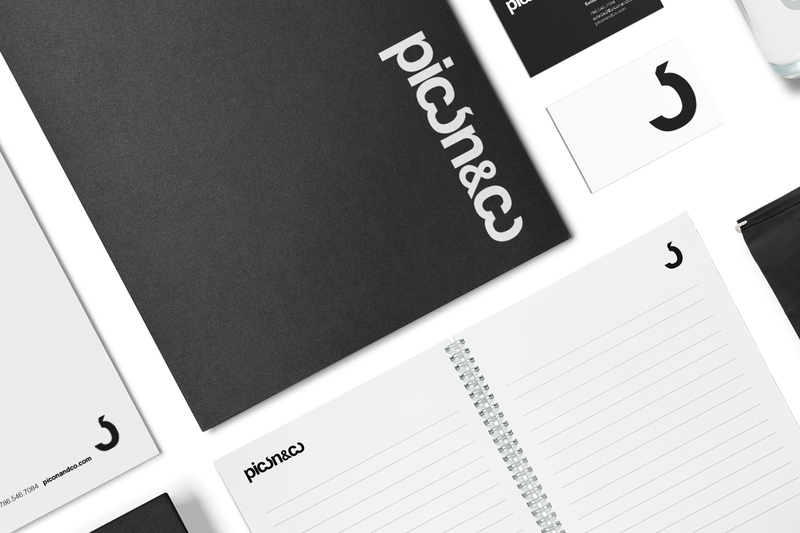 Our brand proposal offers a brand system that is modern, bold, unique, and adaptable to the different applications that were conceptualized for the brand. 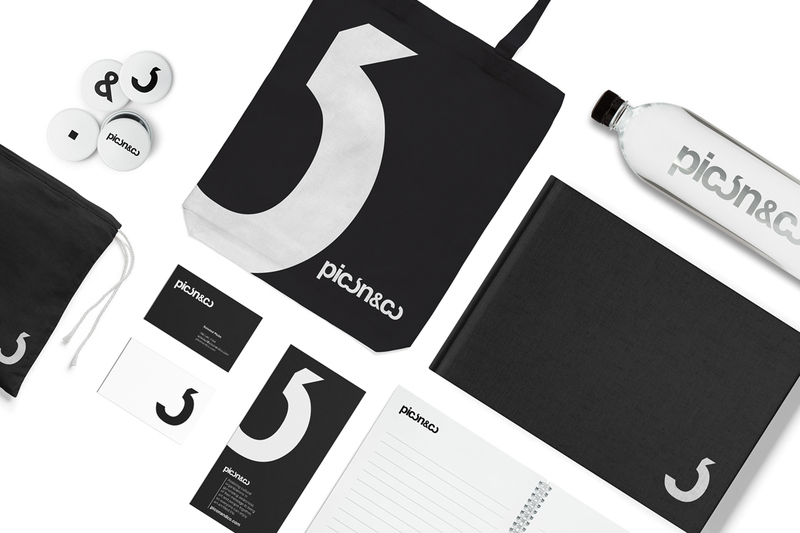 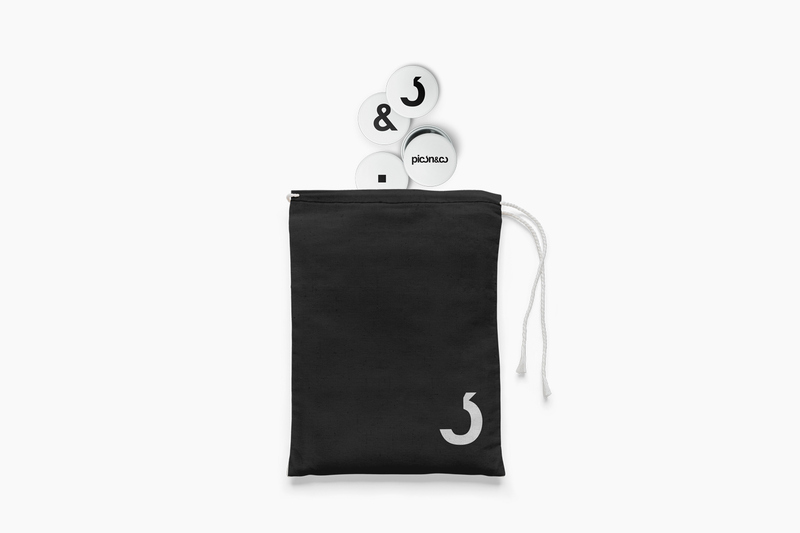 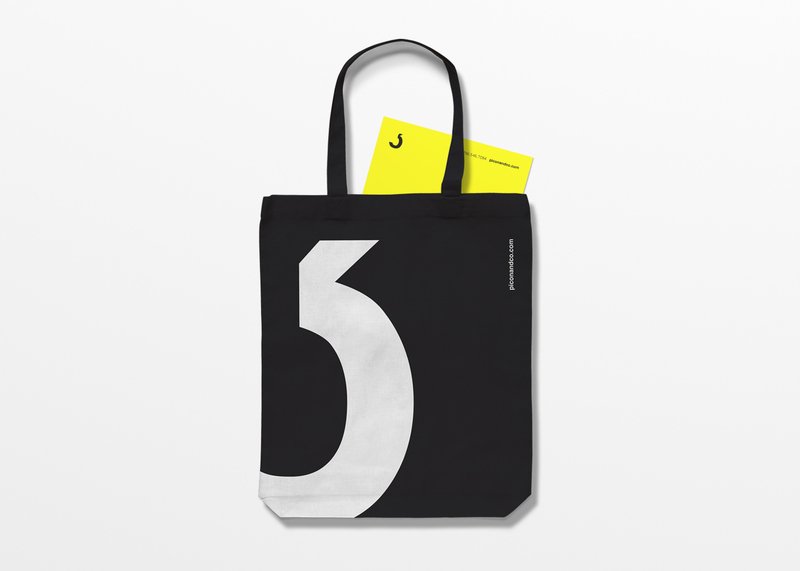 The identity is based on a minimalist look in simple black and white colors, which allows the color palette to be changed depending on the featured artist or event.